This section’s Feng Shui Tips are Roads lead to the house. 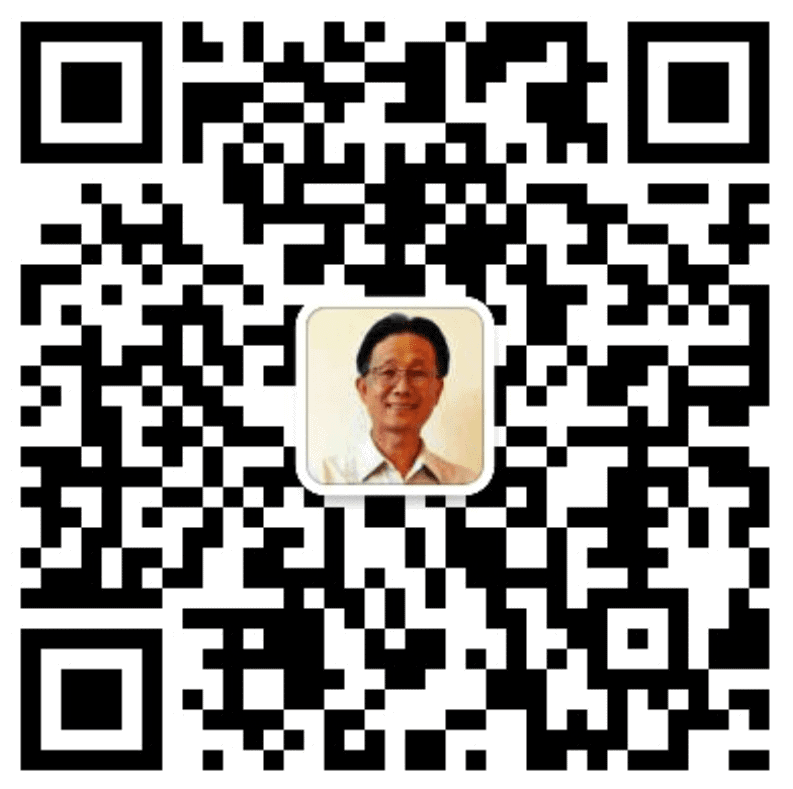 In Feng Shui consultants‘ eyes, they see highways, roads, streets, lane ways as water. However it is not real water. In Feng Shui jargon roads, streets, lane ways are called virtual water. So please pay attention to house facing incoming Roads, Streets, Lane ways.. Here are some bad Feng Shui locations to avoid. 1. Avoid direct poison arrow. 2. Avoid indirect poison arrow. 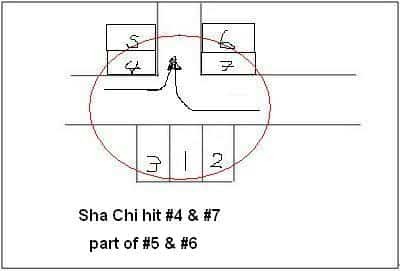 Feng Shui Sha Chi hit #4 and #7, Part of #5, #6. 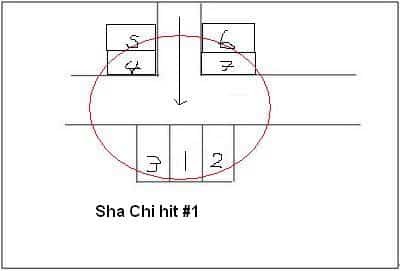 Feng Shui Sha Chi hit #2. 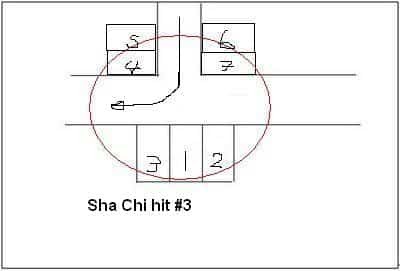 Feng Shui Sha Chi hit #3. #8 is good Feng Shui spot. A3. 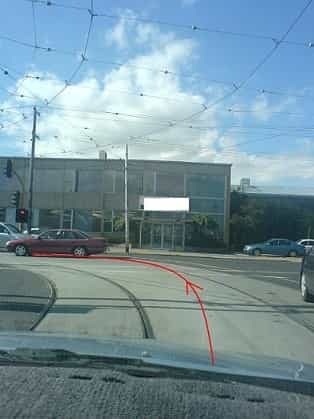 Avoid houses located at intersection! 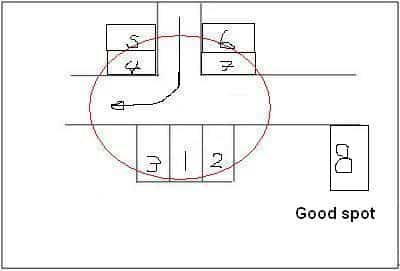 4.Road should bend around the house. 6. Avoid house locates at the dead end of the road. 7.Avoid house locates at the court or Cul De Sac.